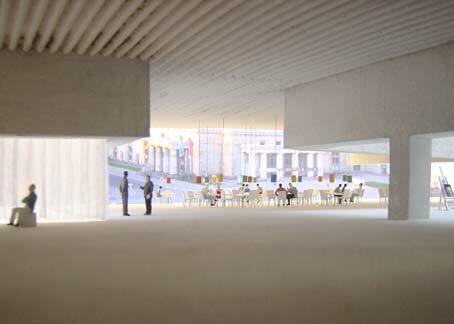 an architecture: 2010 Architecture Biennale Venice. People meet in Architecture. 2010 Architecture Biennale Venice. People meet in Architecture. 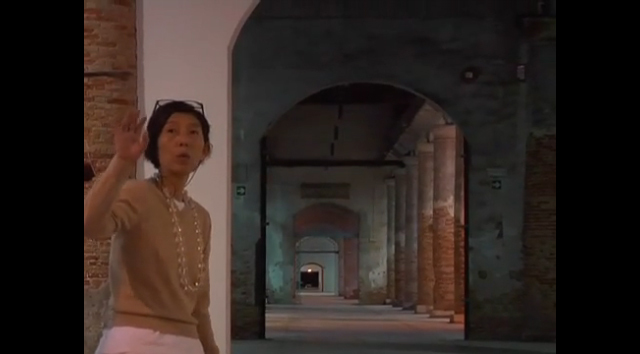 Like in 2008, each participant in the central exhibition of the Venice Architecture Biennale 2010 at the Arsenale gets a personal space to show their understanding of the topic: People meet in Architecture. "It will be a series of spaces rather than a series of objects", explains this years Biennale director Kazuyo Sejima, "which means that the participants will be their own curators.". The success of the Beinnale's topic, however, depends on Kazuyo Sejima's selection of architects, artists and engineers and their positions. A non-curated show has the risk of breaking apart in unconnected statements, but then again multiple points of view offer more than a single orientation. Anyway, people meet in architecture - if they like or not. "The idea is to help people relate to architecture, to help architecture relate to people, and to help people relate to themselves. ", says Kazuyo Sejima. Let's see what architecture can do. Austrialia is focusing on Australia’s most interesting urban regions as they are ‘now’, before dramatically representing futuristic urban environments as they may be ‘when’ we reach 2100, Austria's Biennale pavillion will be scaffolded inside and out to suggest work in progress, or 'under construction'. 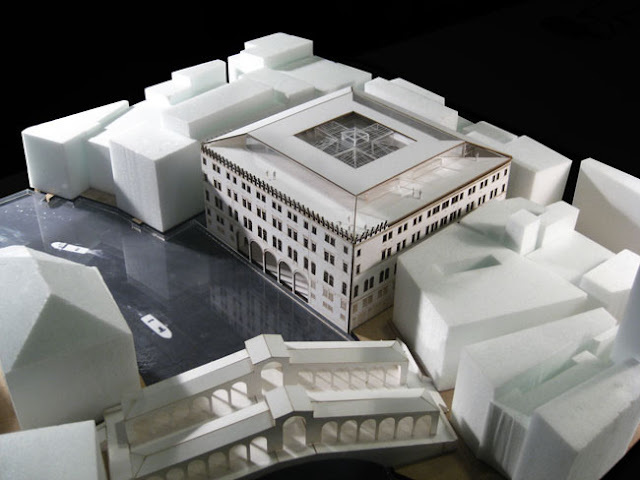 The reference is to Austria's open-mindedness, in that it welcomes foreign architectural invention and simultaneously exports its talents abroad. Denmark's Biennale pavillion shows Copenhagen as a living lab of sustainable urban development with architects, urban planners, investors, politicians, and the general public exploring the city's potential. The French Pavilion, explores the concept of void envisaged as a material for protecting, restructuring and building the metropolis. Germany presents Sehnsucht (yearning) - and the attempt to convey the unspoken and the unseen of architecture into a public presentation. Israel presents the Kibbutz as an architecture without precedents. The Netherlands shows Vacant NL, where architecture meets ideas is a call for the intelligent reuse of temporarily vacant buildings around the world in promoting creative enterprise. The US shows Workshopping, An American Model of Architectural Practice - a project that involve the architect as the initiator of a trans-disciplinary cooperative team focused on research, social engagement, and private initiative for public benefit.